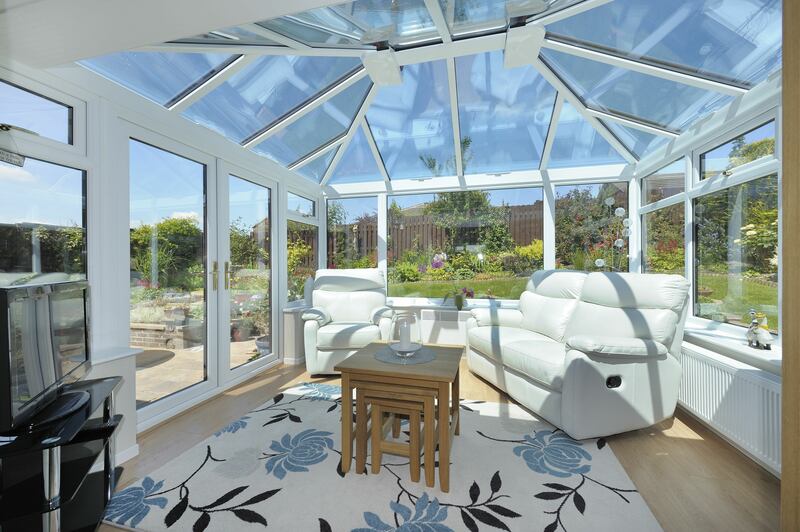 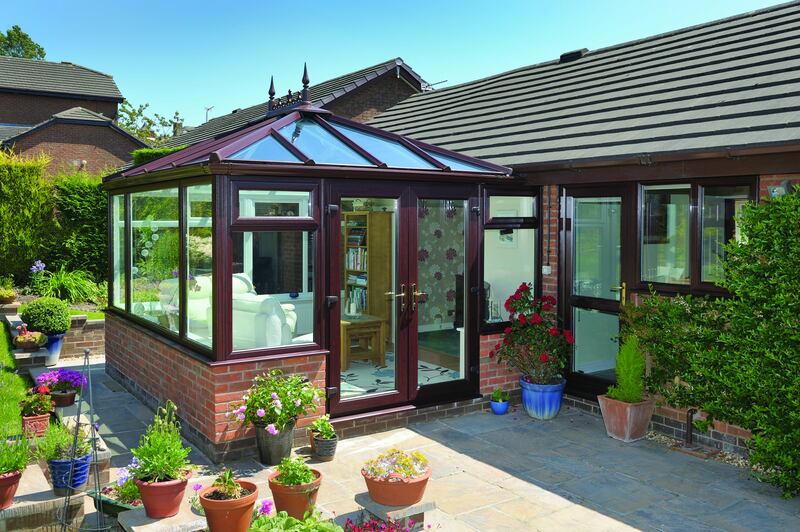 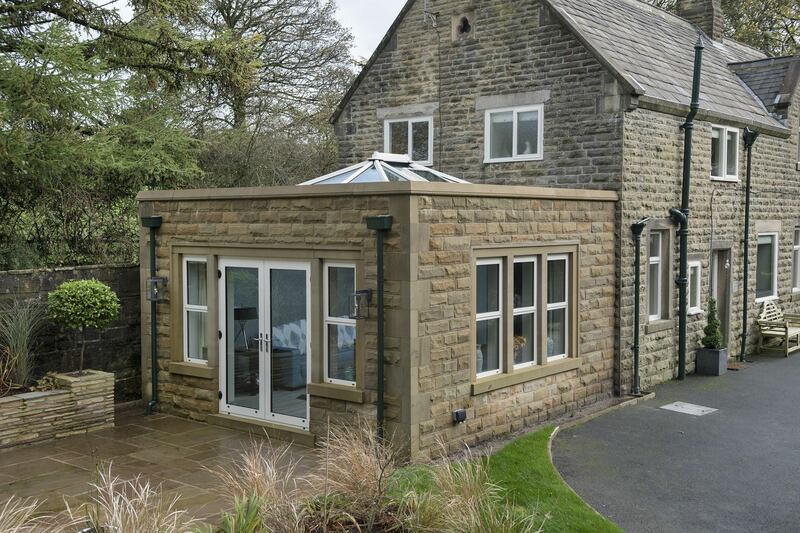 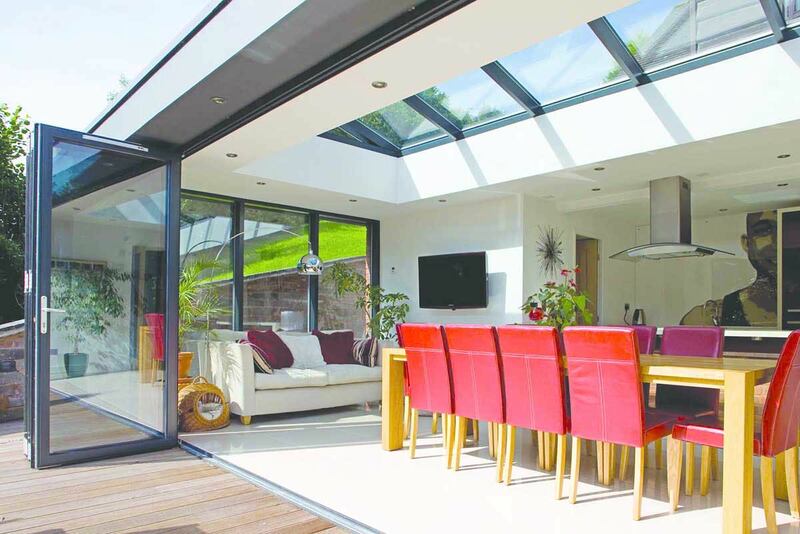 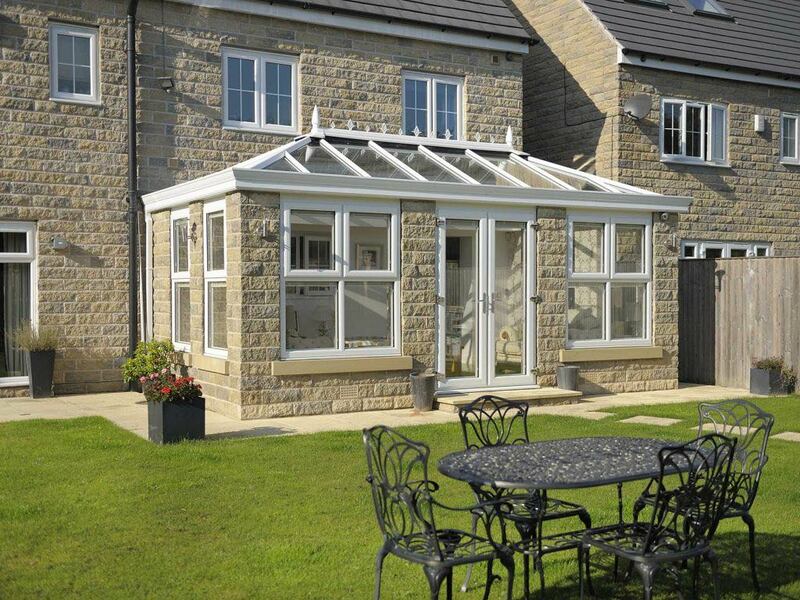 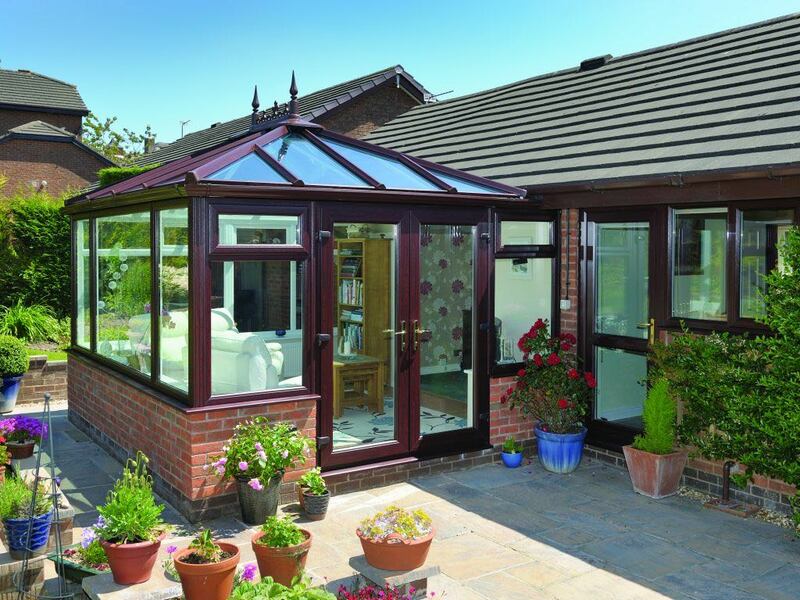 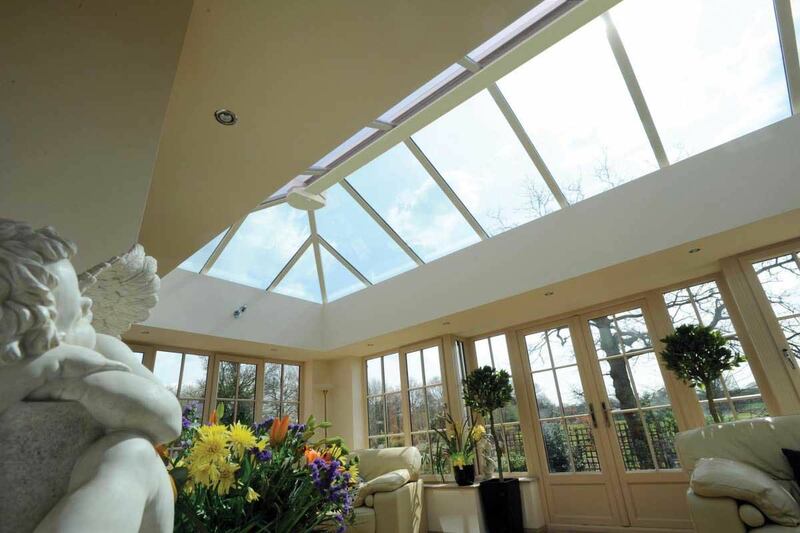 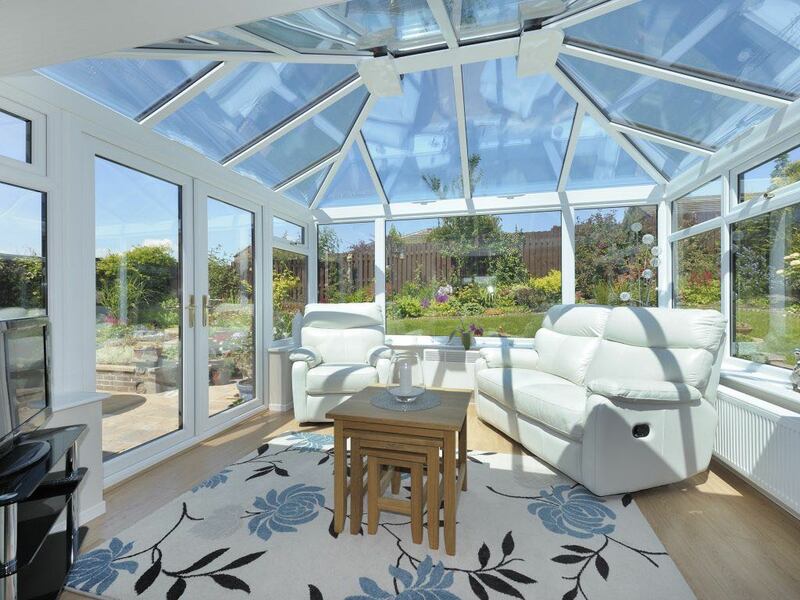 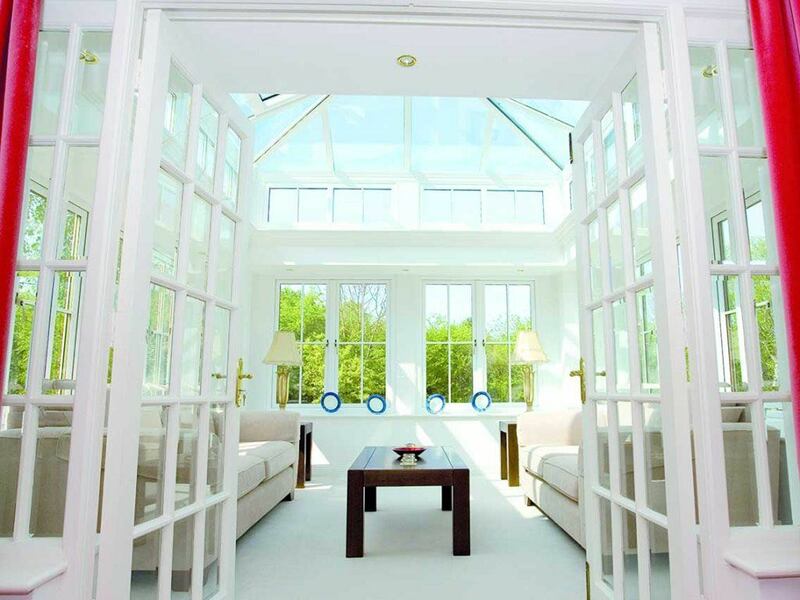 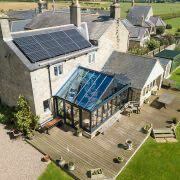 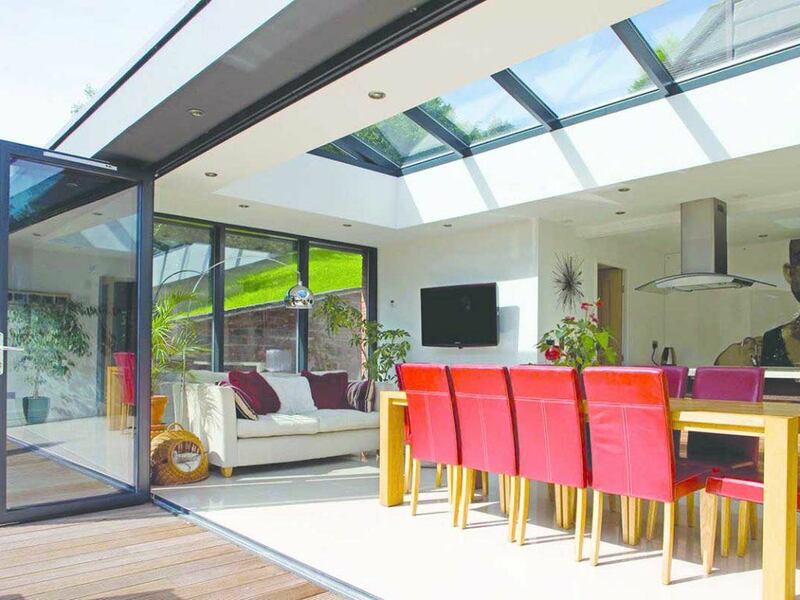 The Performance Conservatory design combines a range of features to ensure it maintains exceptional standards of thermal efficiency, security, durability, appearance, and lifespan. 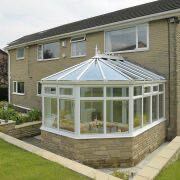 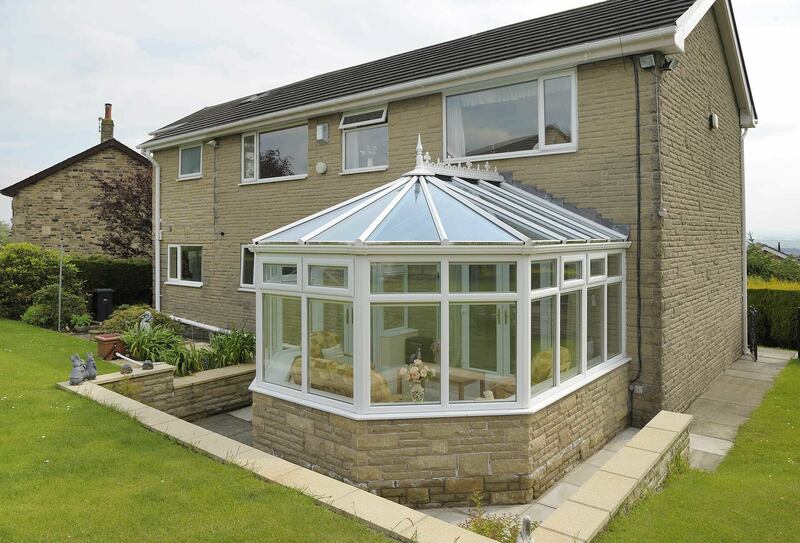 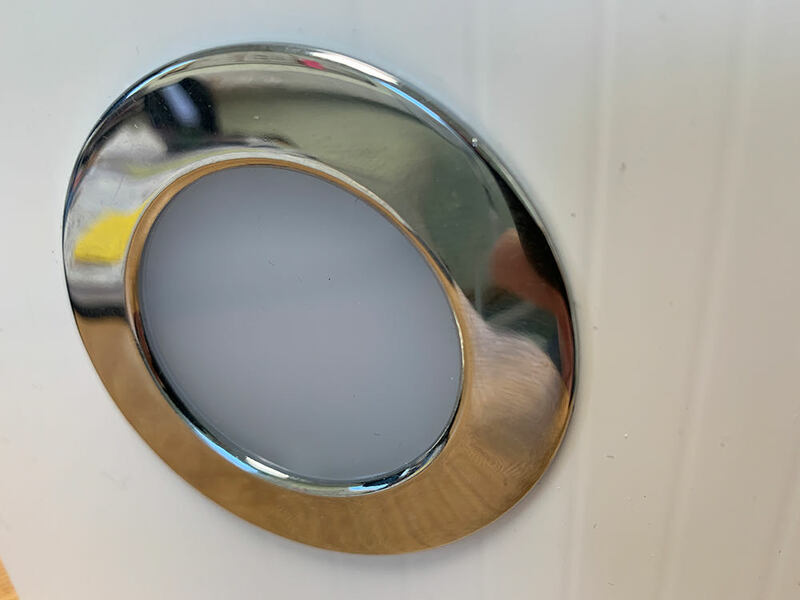 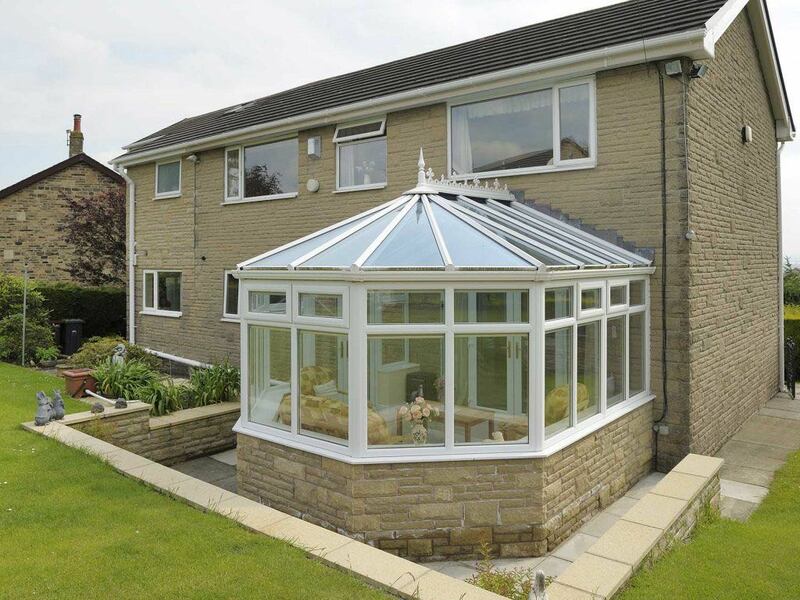 This includes super insulated columns, an insulated perimeter pelmet, the option for spotlight/speaker placement, cornices, and a choice of a uPVC or aluminium Classic roof. 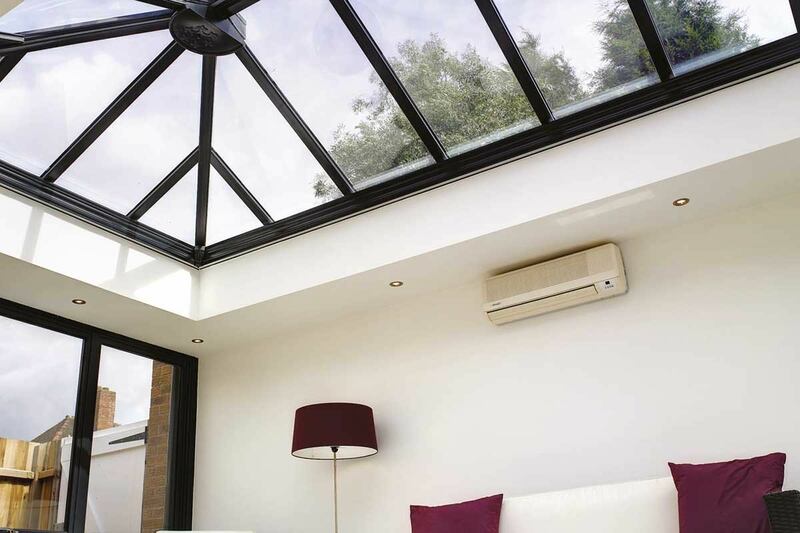 The pelmet has a variable width of 300mm to 1200mm, making it easy to design around the proportions of the room for a perfect fit. 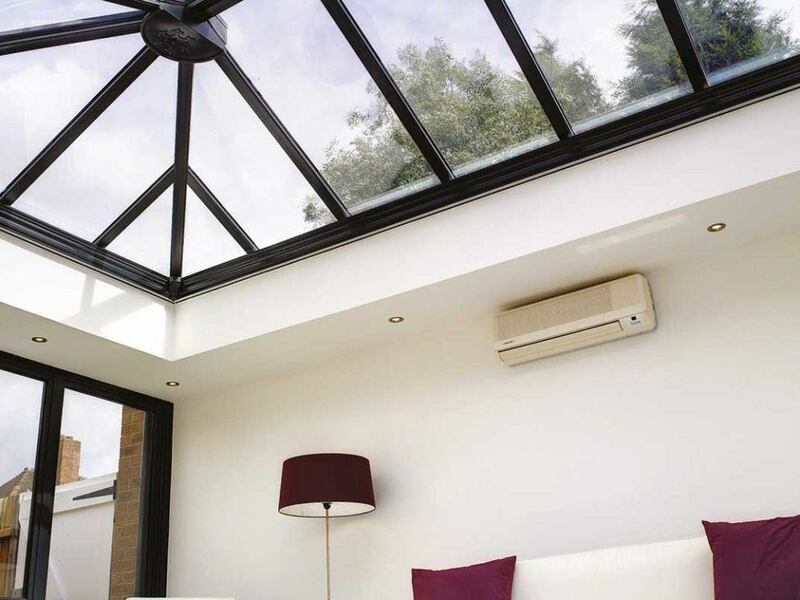 Offer a range of spotlight and speaker options to your customers to help them get the right fit to suit their property with ease. 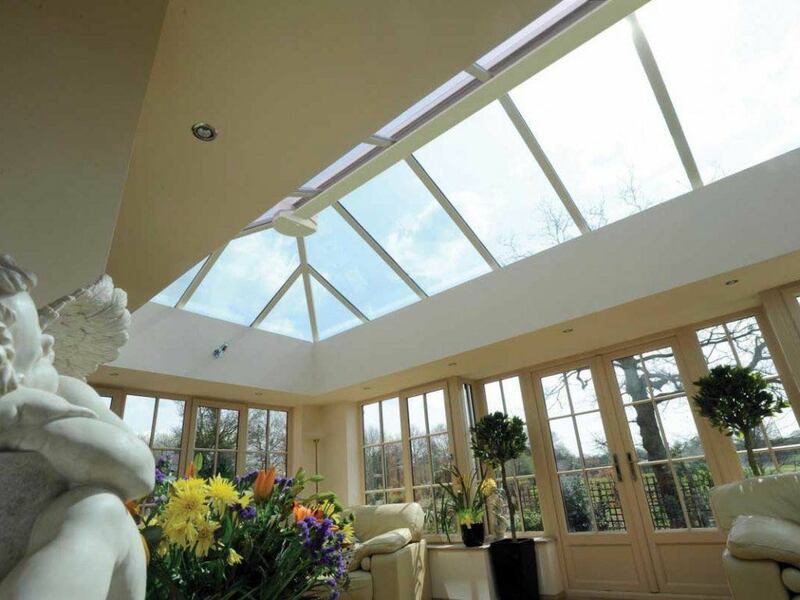 The Classic and Quantal conservatory roofs have been refined over the years to ensure they perform to the highest standards. 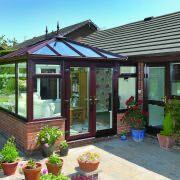 Chambered top caps combine with twinbolts and sturdy, durable gaskets and glazing stops. 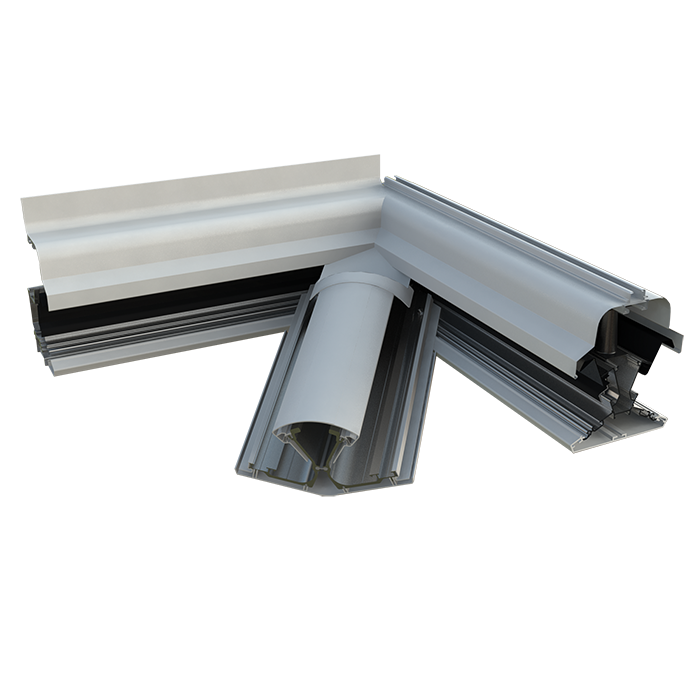 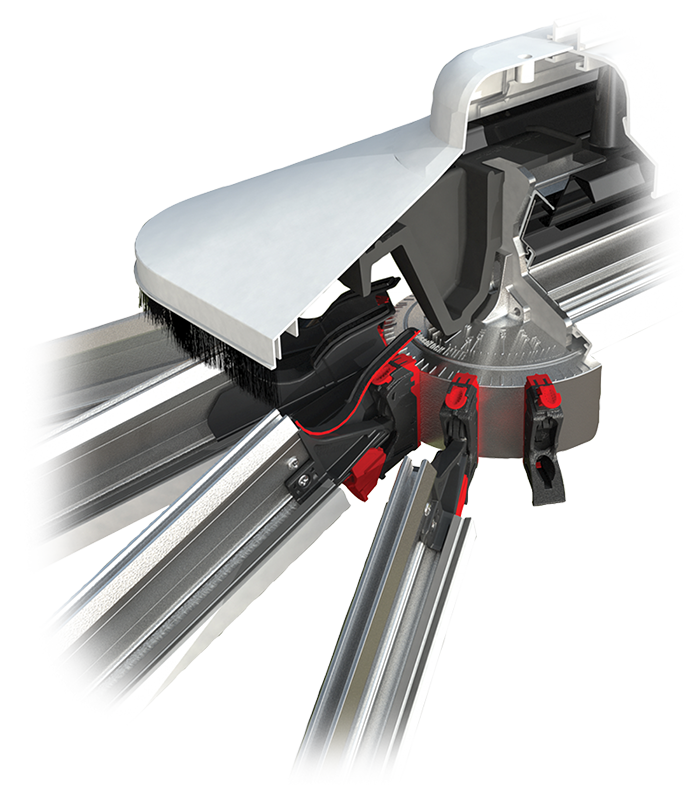 Able to withstand extreme wind and snow loads that are specific to postcode requirement. 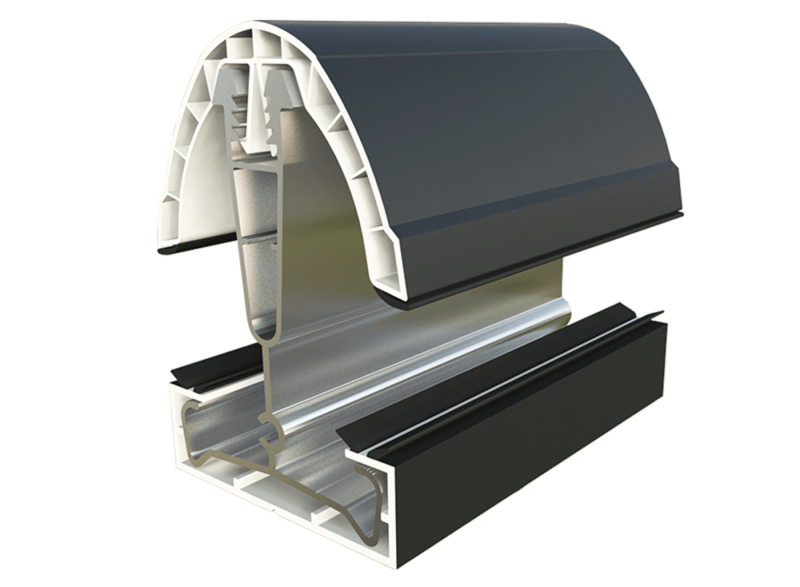 Extra super-insulated columns - standard is two large corner and two large abutments. 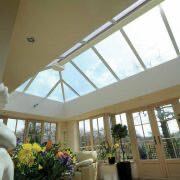 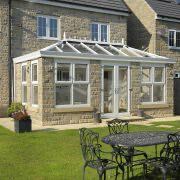 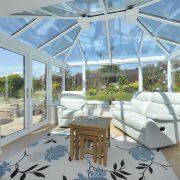 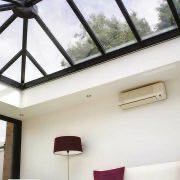 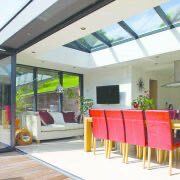 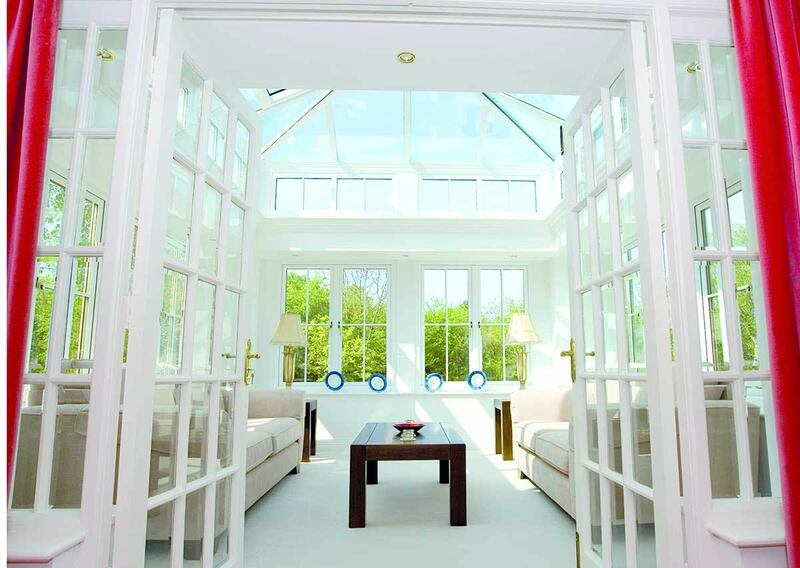 Visit our online quoting engine to get a free, instant, and highly competitive performance conservatory price. 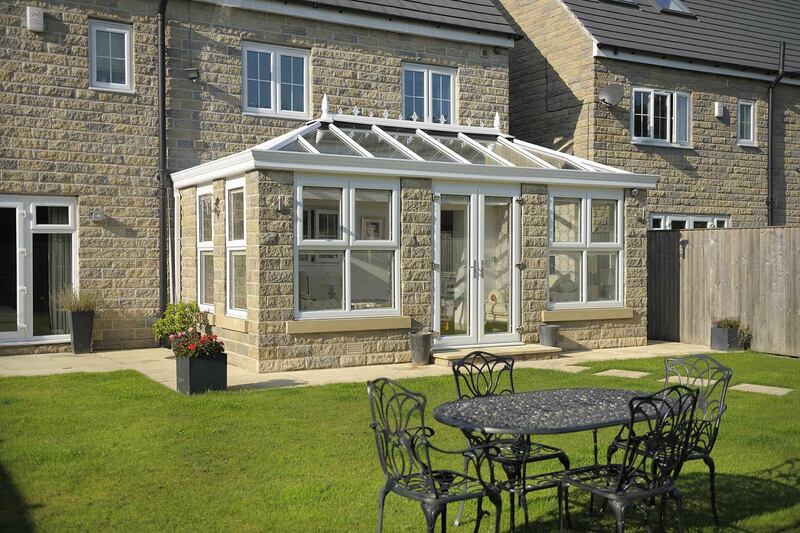 Simply input your specifications to get a bespoke price based on your needs. 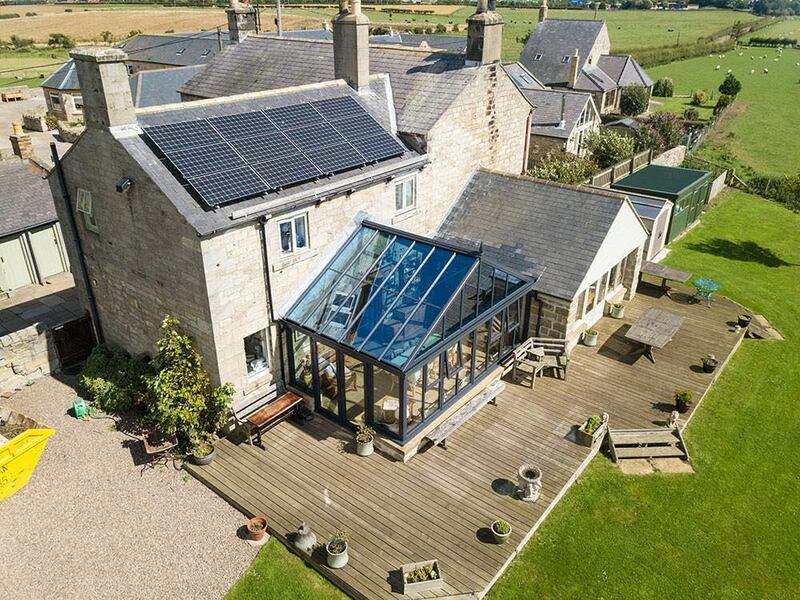 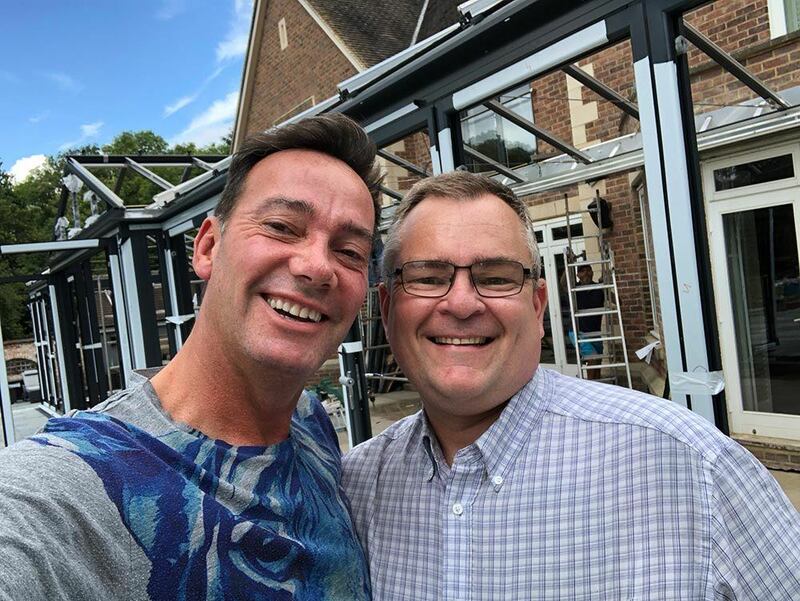 Alternatively, you can get in touch with us via our online contact form to speak to a member of our friendly team, who will be more than happy to help.